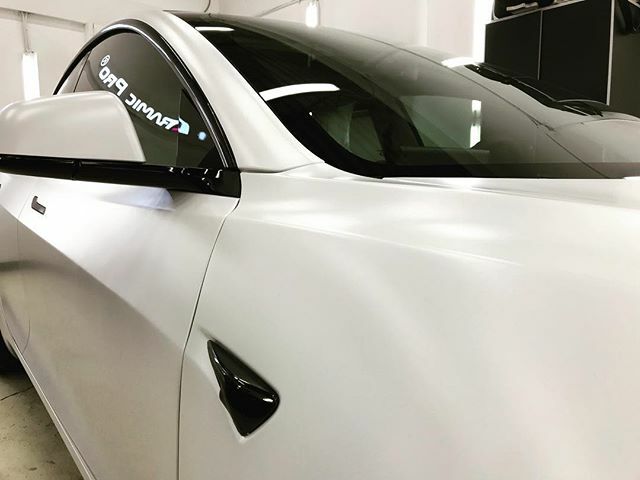 First Detailing Studio provides installation services of XPEL Stealth matte paint protection film in Edmonton, AB. XPEL Stealth was specifically developed for protecting a flat factory finish. Whether your vehicle is matte, magno, frozen or frosted, XPEL Stealth will keep it absolutely great looking. 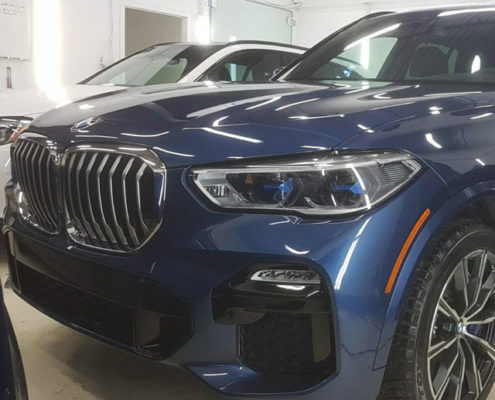 Hit Alberta roads with confidence by receiving ultimate automotive paint protection with 10 Years Manufacture’s Warranty. XPEL Stealth paint protection film is matte and adds satin feeling to vehicle’s body. But more over, XPEL Stealth is the premium paint protection film that is a self-healing and highly durable. It adds surface durability to keep the exterior of your car looking brand new for as long as possible. 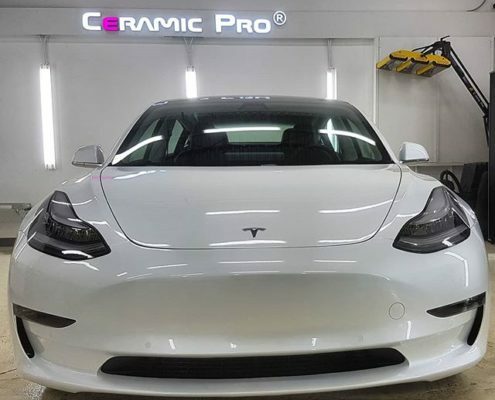 Paint protection film can be applied to car’s most vulnerable areas: front hood, bumpers, door edges, side-view mirrors, and more. 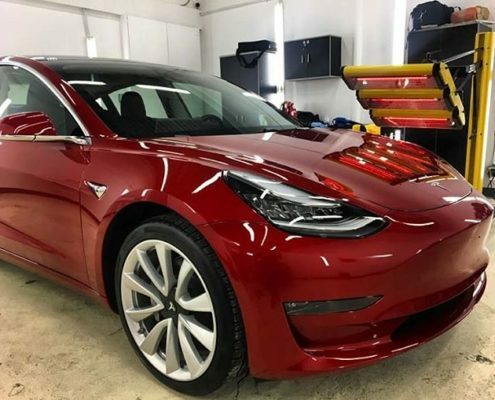 Self-healing properties of XPEL paint protection film surface allow for long-term protection against paint chips and scratches. Manufacture’s 10 years warranty gives assurance that your paint protection investment will last.